You have 1529 characters. Don’t forget to add important and relevant keywords in your description to improve your iTunes app page and optimize your SEO. Your app's last version was released on September 15, 2017. It is important to regularly update your app. Best practices recommend to update your app every 4 to 6 weeks. This means fixing reported bugs, improving existing features, launching new features etc. Keep an eye on users' feedback. The next great features may already be asked by many users. 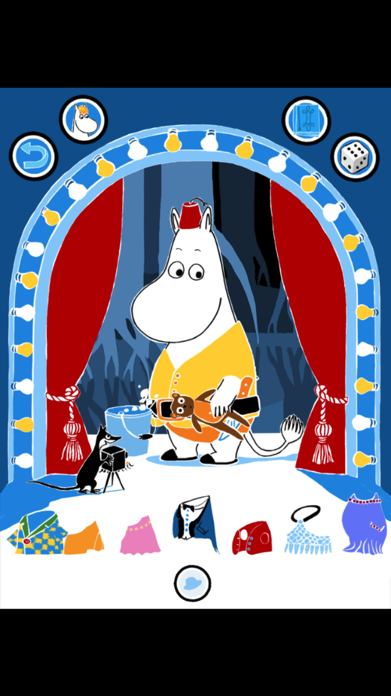 The Moomin characters are preparing for a costume party, and you can decide what they should wear. Mix and match hats, pants, shirts, skirts, shoes, and much more. When you’re pleased with the outfit, you can take a picture for your photo album. 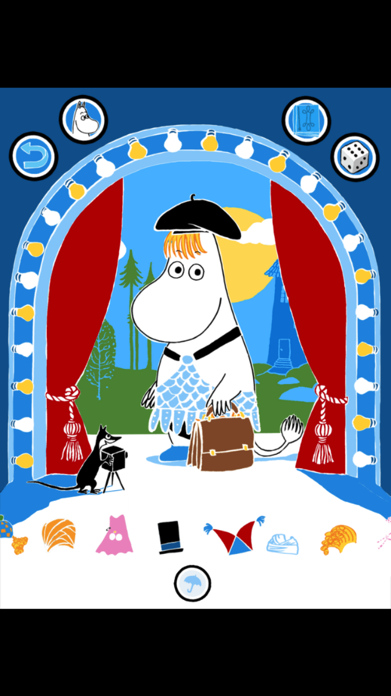 An astounding selection of clothing and accessories guarantee there’s lots of fun and activity in Moomin Costume Party for a long time! 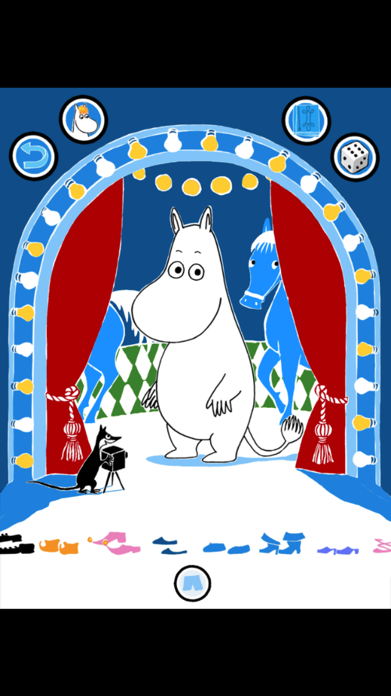 This interactive storybook has been produced in co-operation with Spinfy, Moomin Characters, and WSOY. PLEASE NOTE! 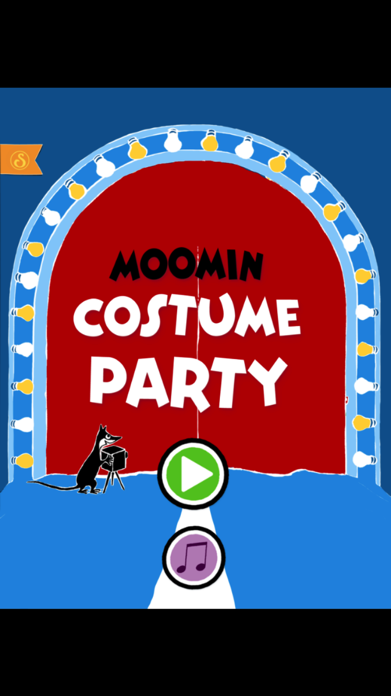 Moomin Costume Party is completely free to play, however you can purchase new costumes for real money. If you don’t want to use this feature, please disable in-app purchases in your device’s settings. The application is not compatible with the iPhone 3GS and any iPod. 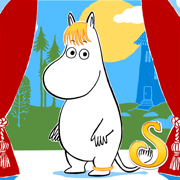 Spinfy is an interactive storybook producer and mobile game developer. Our own production engine with real life physics makes the stories come alive through compelling and interactive animations that you can control yourself. This gives you and your family a more fascinating reading experience of the old classics and totally new children’s storybooks. Want to know what’s new at Spinfy? Visit us online at spinfy.com.